Sequence analysis can be explained as a process of exposing DNA, RNA or peptide sequence to a wide range of analytical methods in order to understand its structure, function and evolution. The methods include sequence alignment and biological databases. Synergistic use of three-dimensional structures and deep sequencing is done to realize the effect of personalized medicine. 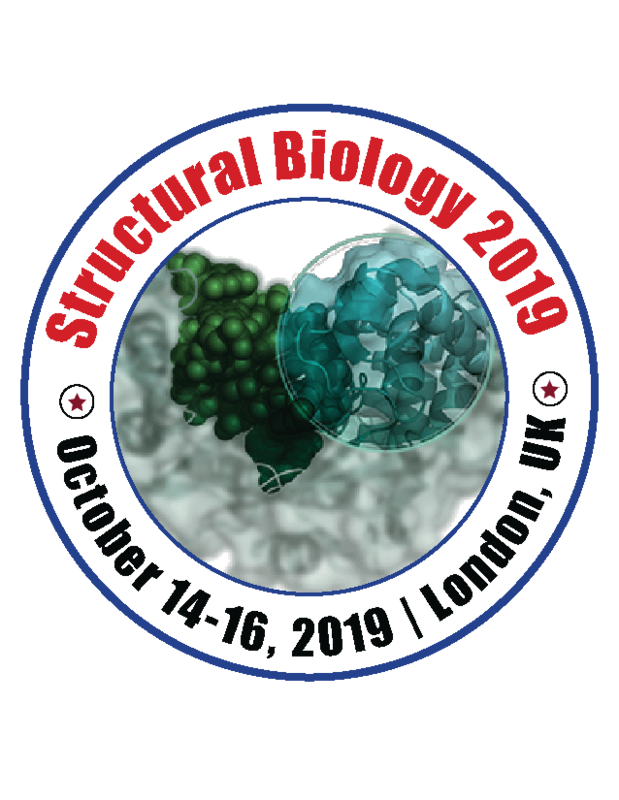 The usage of sequence analysis in structural biology will pave the way to new methods which can be utilized to determine the structure of molecules.